You spread the deck and show all of its cards. 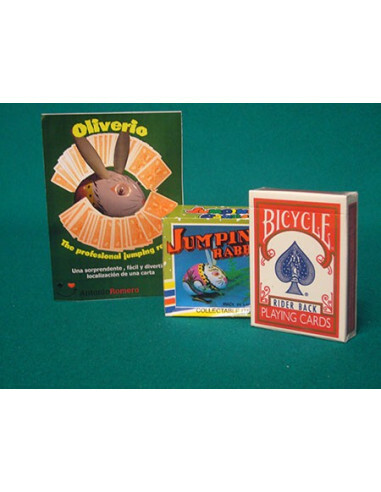 A card is selected and then lost in the deck. You spread the cards on the table, forming a circle. 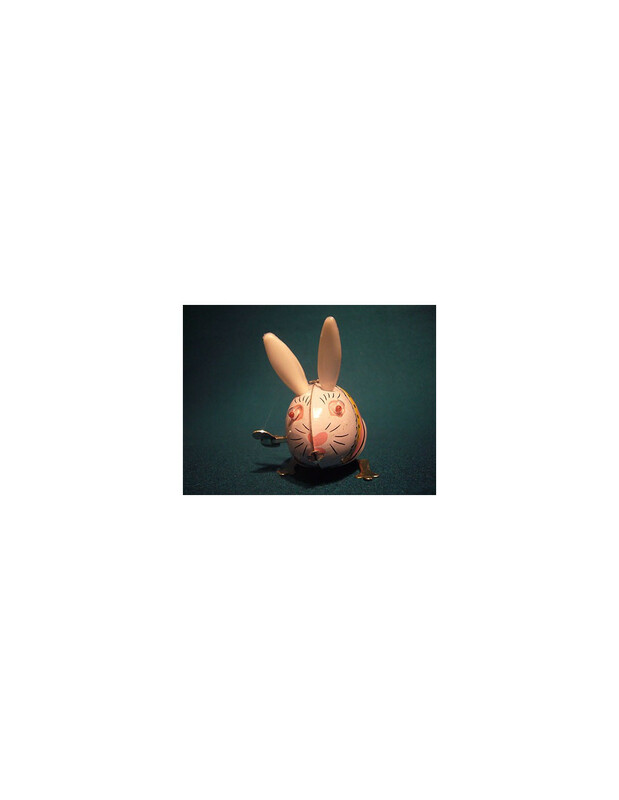 A spectator winds up the rabbit and puts it in the center. 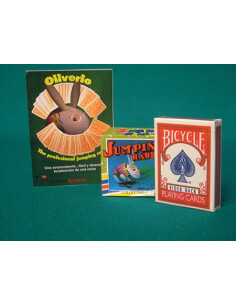 The rabbit begings to jump around until it finally stops at a card, which proves to be the selection. 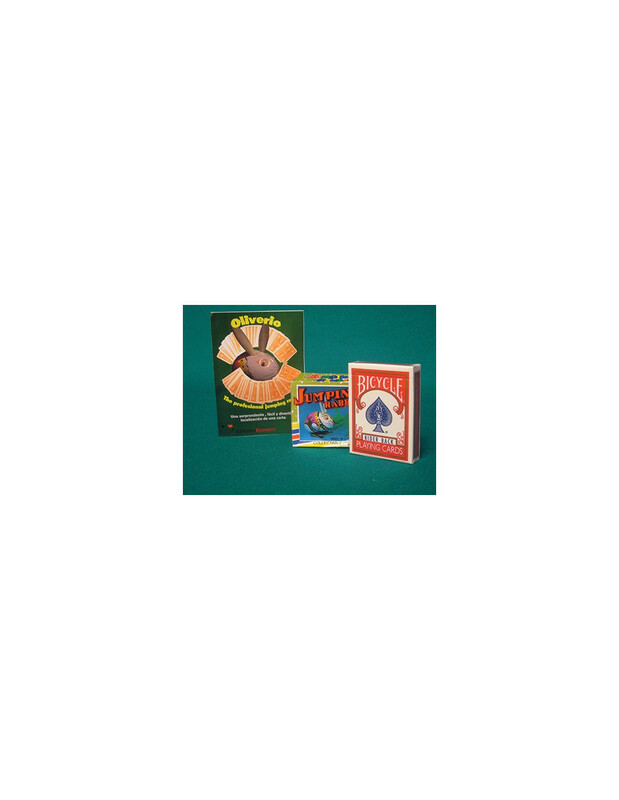 The whole deck is shown. No forces, deck switches or roughing fluid. After years around the close-up mats of the world, the secret of the great Oliverio is finally disclosed. A highly effective andentertaining trick suited for all kinds of situations. 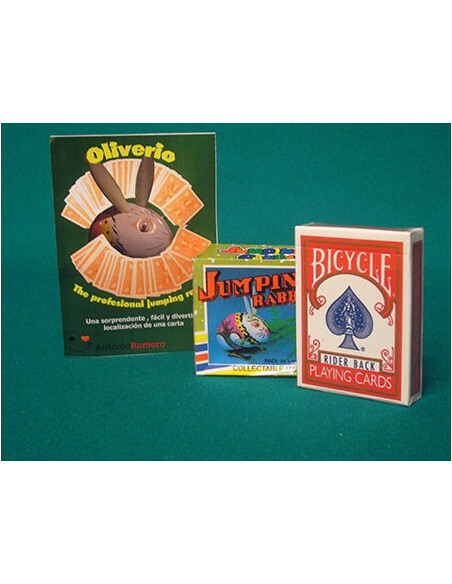 As effective for children as for a discerning group of adults . 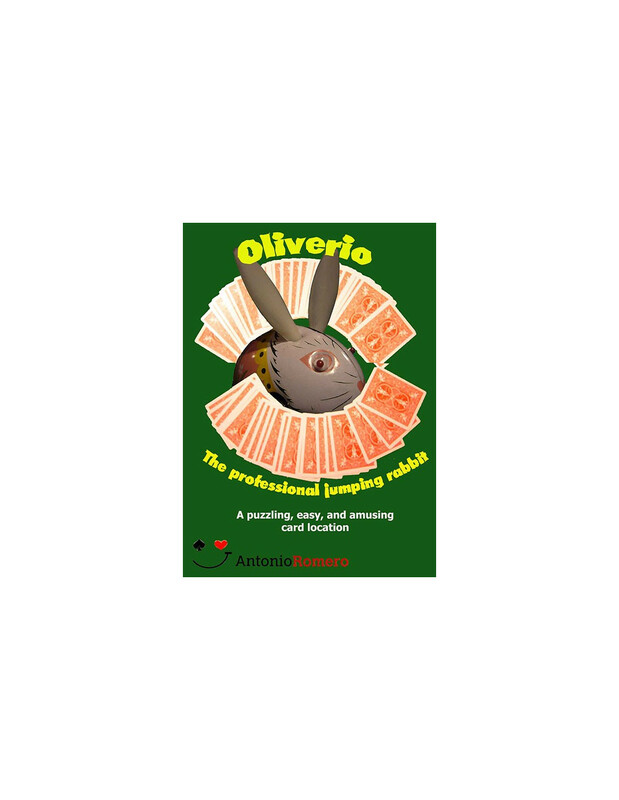 A wind-up rabbit is introduced as Oliverio. You spread the deck and show all of its cards. A card is selected and then lost in the deck. You spread the cards on the table, forming a circle. 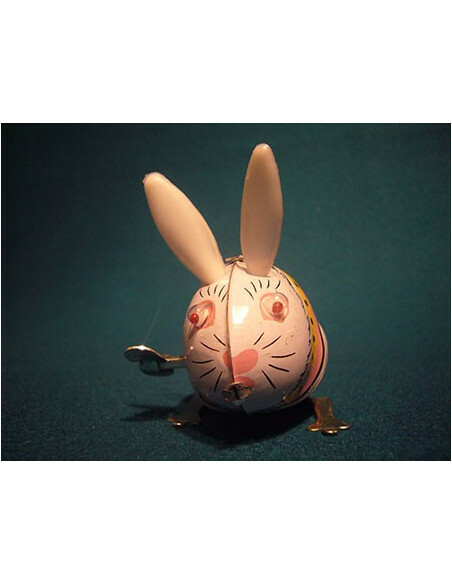 A spectator winds up the rabbit and puts it in the center. 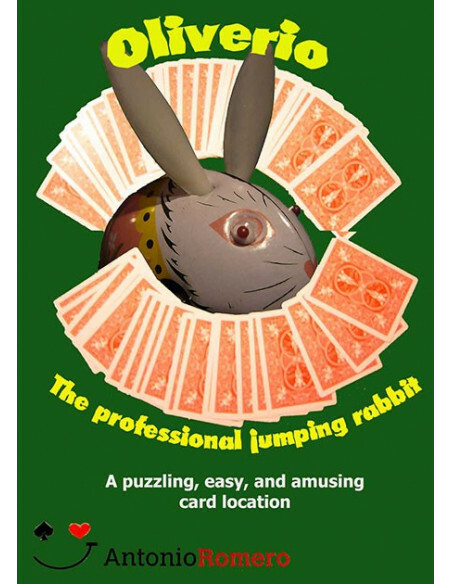 The rabbit begings to jump around until it finally stops at a card, which proves to be the selection.